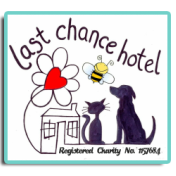 Last Chance Hotel gratefully receives funding towards our ongoing rescue, rehabilitation and education work – both within our local community and across the UK. The list below shows organisations that have supported our objectives and whose contributions have helped us offer the animals that come into our care their ‘last chance’. 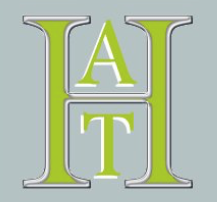 Animal Friends Pet Insurance is pleased to announce that having just run a campaign on social media asking people to nominate their favourite rescues to receive £1000 each, Last Chance Hotel, based in Cornwall, was one of the winners. Thousands of people voted over the course of several weeks and Last Chance Hotel was one of ten charities which benefitted from donations. Animal Friends Pet Insurance, which was founded in order to donate to animal charities, is happy to be able to help rescues such as Last Chance which provide amazing care for vulnerable and neglected animals. “Through our donation to Last Chance Hotel we continue to commit ourselves to helping animals through our ongoing, large charitable donations programme. When people choose to insure their pets with us, they can be assured not only of award-winning pet insurance but also that their money is being actively used to help animals in need”.